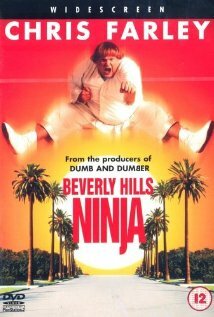 The seemingly doomed attempt at a sequel to “Beverly Hills Ninja” has recently suffered additional legal fallouts. 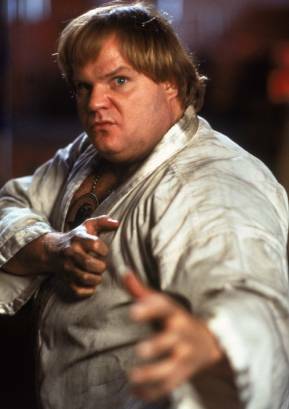 Last year, Mitchell Klebanoff, a co-writer of the original and the man slated to direct the sequel, sued the Korean investors who bought the “Ninja” franchise rights from Sony. He prevailed on his claim for wrongful termination in arbitration and won almost $262,000. Now, Jay So, who claims he contracted with Klebanoff and the Koreans to serve as a producer on the film, brought a lawsuit claiming he didn’t receive compensation for his efforts during development. Apparently, So’s claims arise from events that took place in 2007-2008 and based on the timing of these details, he may be barred by the statute of limitations.